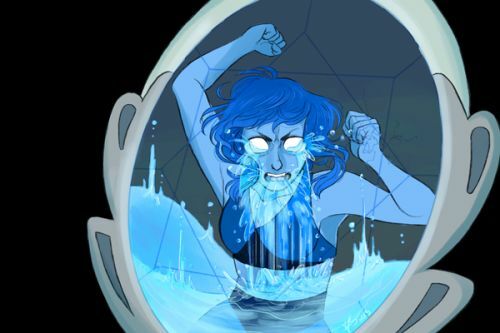 katietheslayer: Another commission, this time of Lapis trapped in the mirror! Poor Lapis, I really owe her a happy picture now! ; u ; Check out my Commission Info!